Aches and pains are common and can develop as your posture changes – the arch in your lumbar spine increases as the baby gets bigger, and your ligaments become more lax. Osteopathic treatment can help your body adapt to these changes and therefore provide relief from pain. Osteopaths like to ensure that the pelvis is as balanced as possible to help give the best chance of an uncomplicated labour. Immediately after giving birth, the new mum must start caring for her baby. 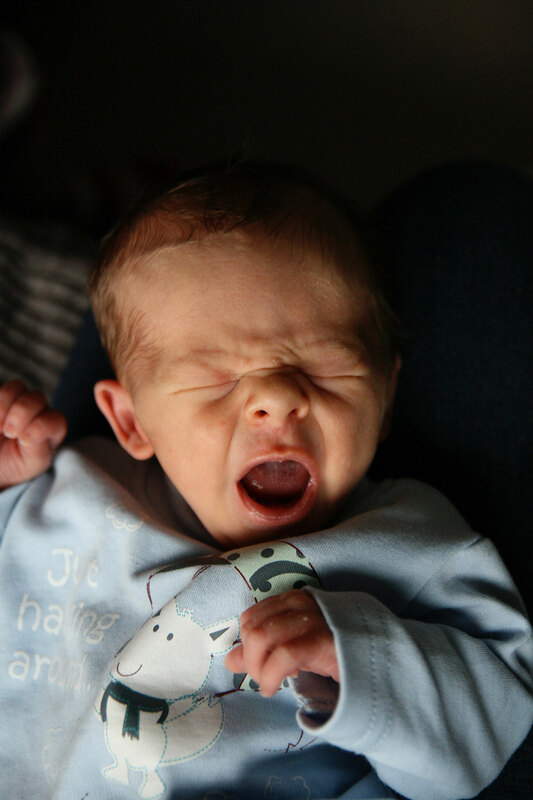 It is no surprise that this can be physically a very demanding time with feeding the baby (sometimes for periods in awkward positions), bending over cots, lifting car seats and holding the baby on one hip. All this when your body must adapt again posturally to no longer being pregnant, you have less tone in your supporting abdominal musculature, your ligaments are still more lax if you are still lactating and you are trying to recover from giving birth and probably not getting much sleep! 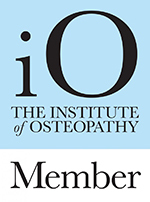 Osteopathic treatment can be helpful at this time to correct any imbalances (pre-existing or from birth strain) the effects of which may be amplified by the above unique circumstances! The small amounts of movement that exist in the infant skull permit the baby’s head to adapt to the forces of labour. However, when birth is complicated by being unduly fast, or when other complications occur such as the need for forceps delivery, the head may not fully recover from the distortion. Cranial osteopathy is used to treat babies. In our experience, midwives commonly recommend cranial osteopathy for the treatment of newborns.